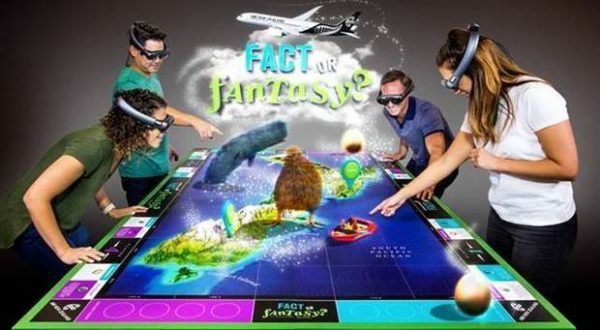 Air New Zealand has partnered with Magic Leap and showcased a new augmented reality game called “Fact or Fantasy Game of New Zealand”. Also involved in the effort is the UK software outfit Framestore. 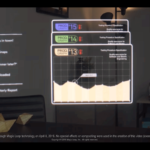 Air New Zealand’s new AR tech toy can be experienced with Magic Leap’s Lightwear headset which was released in 2018 and which competes with some of the top hitters such as the Microsoft HoloLens and Moverio by Epson. The Magic Leap AR headset goes for $2295. Wearing the Lightwear headset, players can immerse themselves into the world of “Fact or Fantasy Game of New Zealand”. The game can be enjoyed with multiple players and takes place around a snooker-sized table which has a topographic map of New Zealand. With the headset on, players will see floating holographic images which will appear on the virtual table. There is a Kiwi quizmaster asking questions about NZ while 3D representations of some of the top tourists spots in the country float before you. The participants can play against one another and they can tap a virtual Fact or Fantasy button after every question. 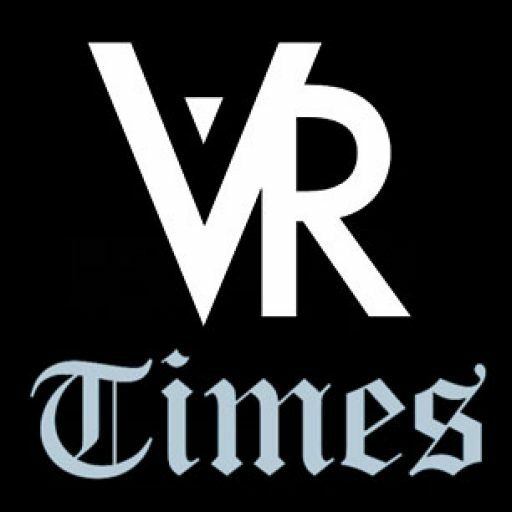 An augmented reality headset superimposes digital content on the player’s real world view of their surroundings so you are unlikely to experience the motion sickness that many undergo when they wear virtual reality headsets. 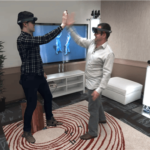 With augmented reality, you also have an ultra-realistic interaction with objects in the AR environment. In the game for example, you will be able to touch the “Fact” or “Fantasy” buttons which is a more elegant implementation of an immersive experience compared to VR where you have to hold a controller or wand in your hands to interact with the objects in the virtual reality environment. However, the field of vision in the “Fact or Fantasy” game is still limited and the players will have to focus their eyes on the right spot and at the right time in order to clearly see the elements in the AR game. 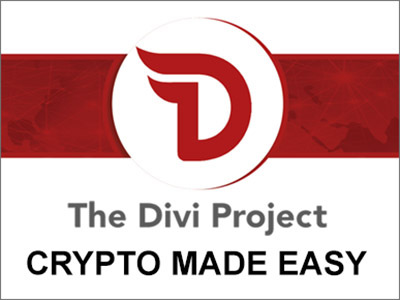 Even though it is a clever solution, it will still need some refining for the best user experience. 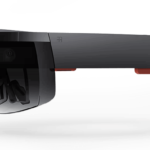 The AR headset, for example, feels a little heavier on the forehead after wearing it for a few minutes and it also gets too warm. Air New Zealand and Magic Leap’s creation might be an elegant creation but it’s still hard to figure out what it will really do. Will it be for entertainment purposes or will it also be an informational experience for passengers planning to fly Air New Zealand? The airline is planning to showcase the AR game at the TRENZ tourism conference in a bid to gage the interest from travel operators and other industry stakeholders. LATAM which launched an AR tool for measuring the size of carry-on luggage. easyJet has incorporated an augmented reality luggage checking feature in its mobile app that will help solve the everyday measurement problems. The AR feature can preview the size of furniture in the house and measure the length and height of items. American Airlines is now using ARKit for augmented reality wayfinding that helps passengers navigate their way around busy airports. Virgin Atlantic uses augmented reality in training cabin crew members. Travel booking website Kayak uses AR to tell travelers whether their permitted carry-on luggage will fit in the plane’s overhead bin. Austrian Airlines recently leveraged augmented reality to promote their Premium Economy Class in China. Boeing has also used augmented reality in showcasing the interior of its upcoming jumbo jet the Boeing 777x. US airline JetBlue used augmented reality to promote its new services between New York and Ontario, CA. UK’s Gatwick Airport has an augmented reality passenger app for airport navigation that helps travelers navigate its large facility with the help of AR and beacons that guide passengers to the right terminal within the airport. As the above examples indicate, the breadth of applications for augmented reality in the travel industry is quite huge and many travel vendors will likely get on board to gain the competitive edge and give their customers an excellent experience. The AR industry is still in its infancy but it’s a technology in flux. Adoption has been slow and steady. Some say that some “killer app” that outdoes Pokemon Go may eventually take this technology to the mainstream. 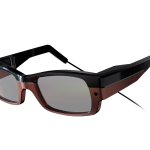 While some insist that what it would take for AR to breakthrough into the wider market is some killer hardware that will be affordable and accessible. Currently, a lot of software developers are adopting a see-and-wait posture. They are unwilling to invest too much effort into developing killer games until there is sufficient uptake in the AR hardware. 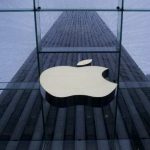 On the other hand, many AR hardware vendors are reluctant to develop too much hardware unless there is a critical mass of users and AR software in the market that will make their efforts worthwhile. It’s the classic chicken-and-egg conundrum. For Air New Zealand, the latest effort is merely meant at getting a feel of the technology and experimenting with it to see the kind of possibilities it could unlock in the future. For most airlines, the current pressing needs as far as the customer experience is concerned is providing quality on-board connectivity so that customers can board with their electronic devices and use the on-board Wi-Fi for work or entertainment.